The object of this challenge from Ese’s Voice is to post a photo and related quote on the weekly theme. 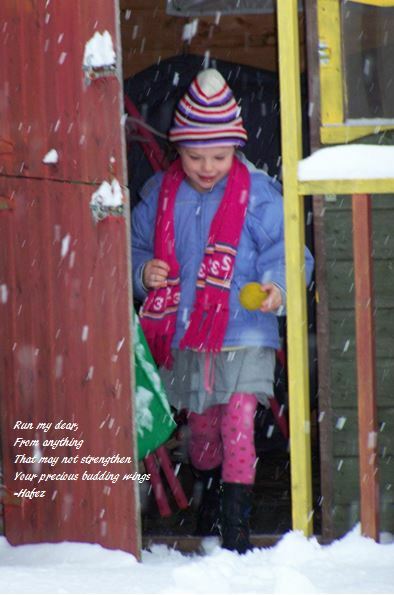 This entry was posted in Photography and tagged photography, quotes, Siobhan McNamara, wings. Bookmark the permalink.